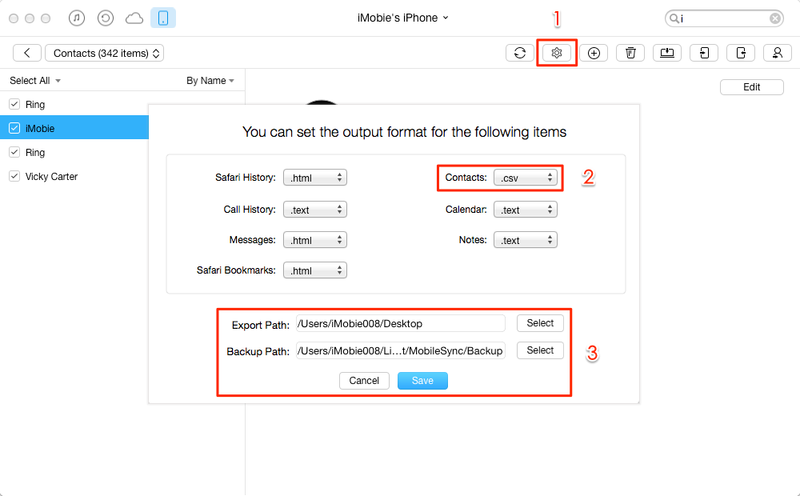 How to export iPhone contacts to CSV without iTunes? This guide will offer a quick way to help export contacts from iPhone to computer as CSV file. This easy-to-use iOS data transfer tool can let you have a better control of your iPhone contents. Now download AnyTrans for iOS and start to export iPhone contacts to CSV file by following this guide. Contacts on iPhone records the most important info like name, phone number, email, and home address of our families, friends, colleagues, or business partners. To keep these iPhone contacts safe, you may want to export your iPhone contacts to CSV file and save them on your computer. If you don’t know how to convert iPhone contacts to CSV file on computer, AnyTrans for iOS, a professional iPhone data manager, is here to help. You can use this handy tool export your iPhone contacts to CSV file without iTunes, no matter you are using a Mac or Windows computer. AnyTrans for iOS is one all-around iOS content manager that can let you have a better control of your iPhone contacts or other iPhone/iPad/iPod files. It supports iPhone 7/6s/SE/6/5s or earlier iPhone models and can be perfectly compatible with the latest iOS 10.2/10.1/10. It can help you export iPhone contacts to CSV or VCF on Mac/PC computer without effort. 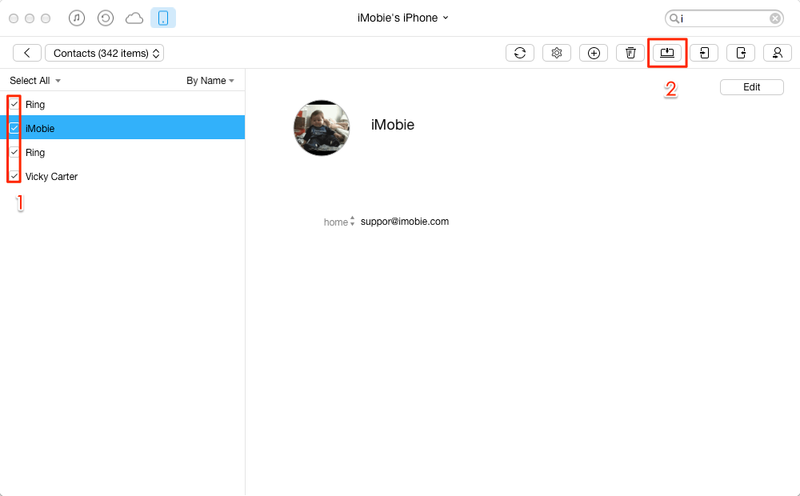 It allows you to transfer iPhone contacts to another iPhone, to Mac Contacts app directly. It enables you to add, delete or edit contacts as per your needs. 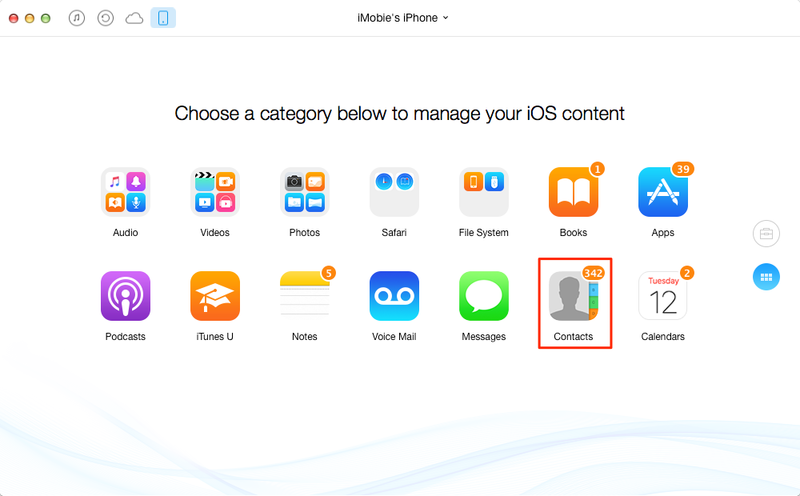 It also supports managing messages, notes, calendars, books, music, photos, videos etc. Step 1. Download & install AnyTrans for iOS on computer, connect your iPhone to computer and run AnyTrans for iOS. Step 2. 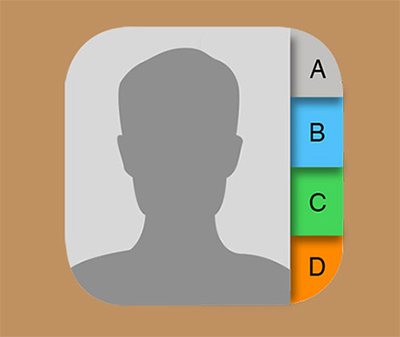 Scroll down and click Contacts to manager all contacts on iPhone. Step 3. You should set Contacts Output Format to be CSV excel format first by clicking Settings icon on the top-right corner. Step 4. Select the contacts you want to export > Click “To Computer” button to export all selected contacts to Excel CSV format on your computer. In addition, AnyTrans for iOS also allows you directly manage your iPhone contacts on computer so that you can quickly edit & add iPhone contact details, transfer contacts from iPhone to new iPhone 7 (Plus) or delete multiple iPhone contacts at once.